In this episode, Yaron is joined by Marcy Campbell, SVP WW Sales & Business Development at Qubole. Marcy and Yaron discuss how to place your sales organization in a winning position, how to grow to multi-million dollars in revenue, and the importance of a strong engineering team supporting your sales team. 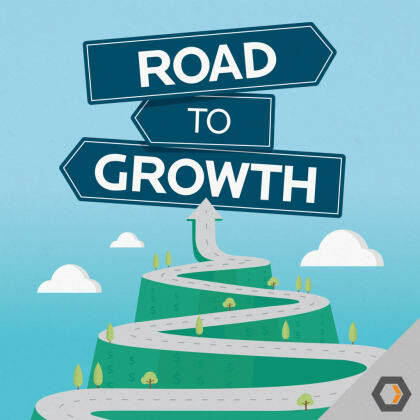 To join the show as a guest, contact us at roadtogrowth@heavybit.com or tweet at us at @roadtogrowth_ . For more from Marcy Campbell, watch her recent Heavybit Speaker Series presentation on Early Stage Sales & Business Development. The post Ep. #5, Engineering’s Role in Sales appeared first on Heavybit.